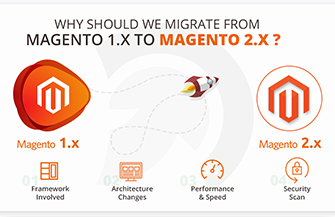 Customer Document Extension converts your Magento Backend in real CRM tool. 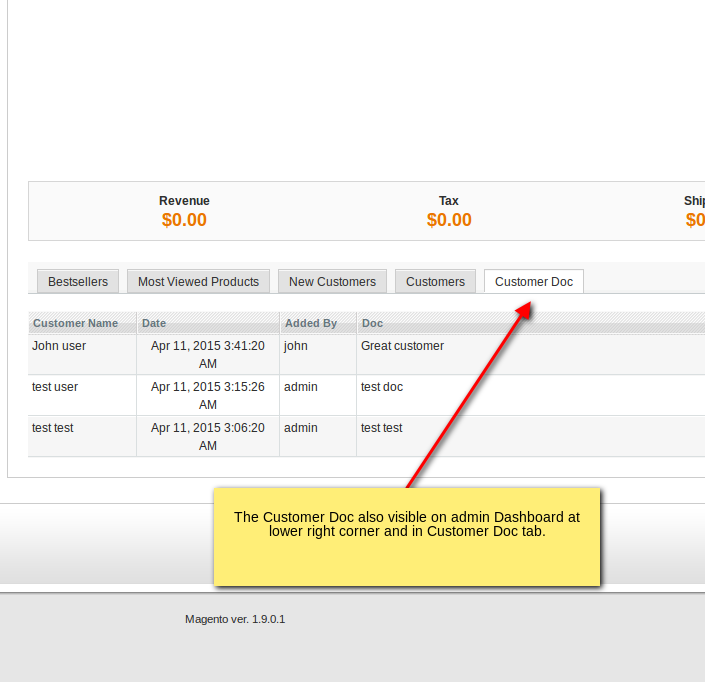 You can add notes to customer right from customer edit page. 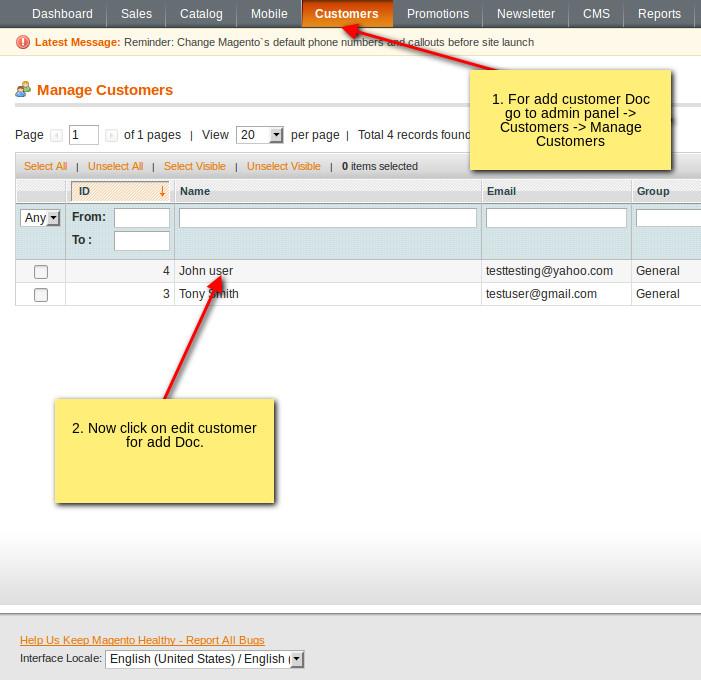 Customer Doc extension allow you to store notes about your customers. 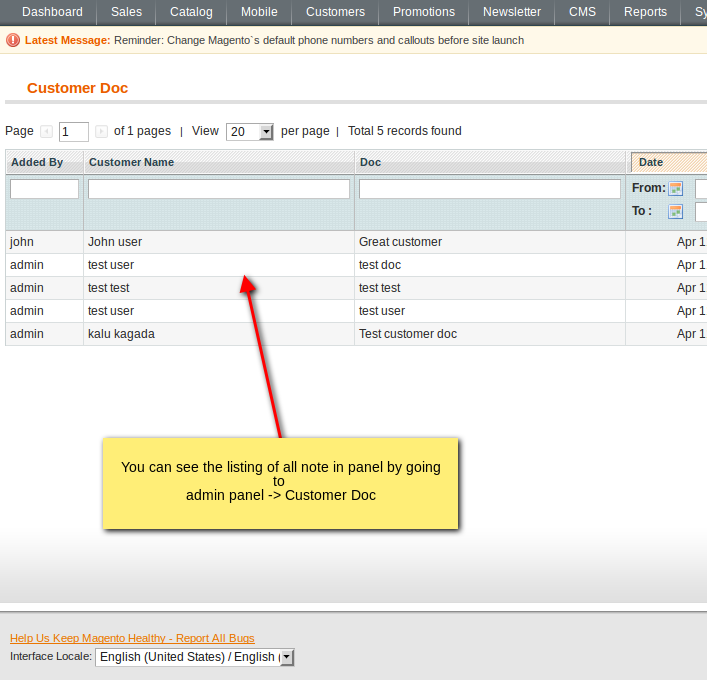 You can add notes to customer right from customer edit page. You can also able to add notes to multiple customers at once, so you can easily add the same note to different customers. 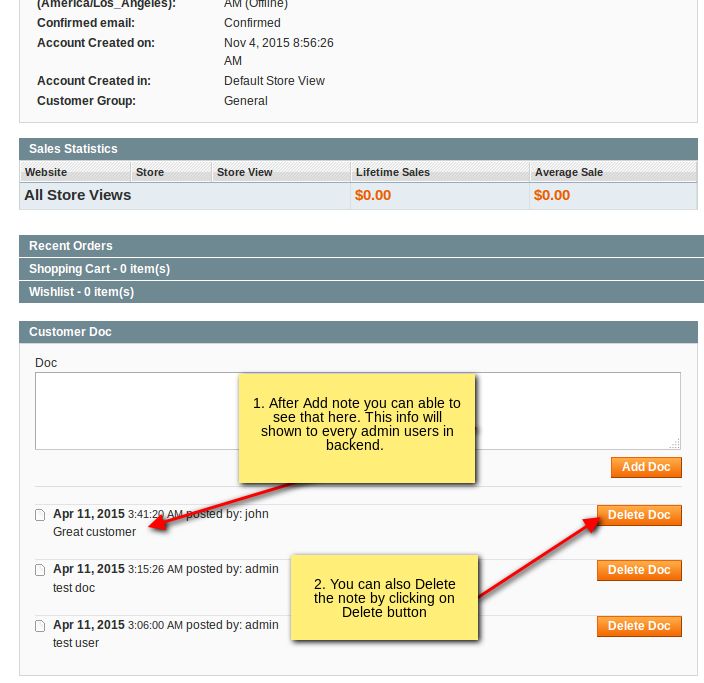 You can update and delete notes and view notes of your customer right from order detail page. 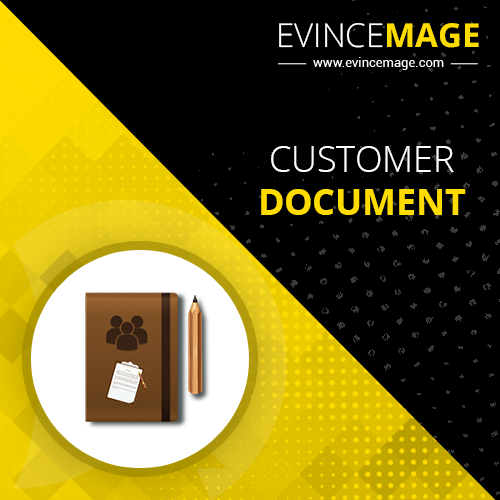 If you're a one man team, the Evince CustomerDoc extension is still an extremely valuable tool, allowing you to document and search for information all within the Magento Admin Panel.